ISLAMABAD, FEB 7 (DNA)-. 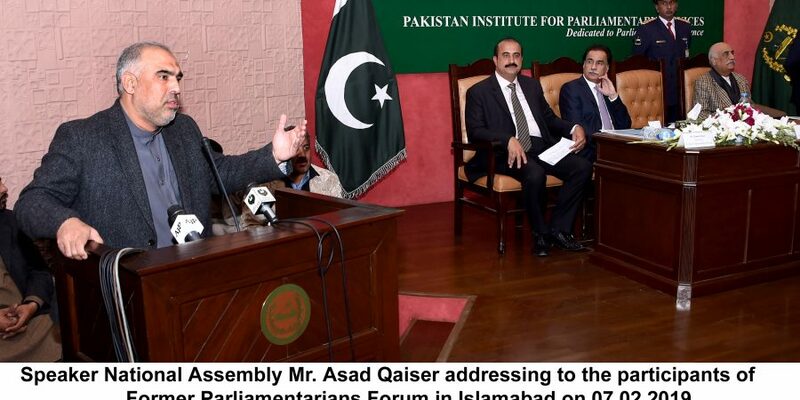 The Speaker National Assembly Asad Qaiser has said that the former parliamentarians are the asset which can be utilized for socio-economic development of the country. 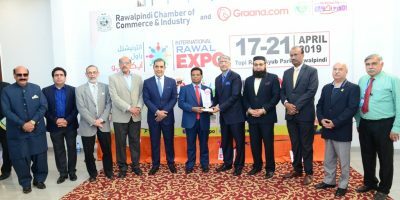 He appreciated their role and contribution for institutional building and to uplift the image of Pakistan in comity of nations. 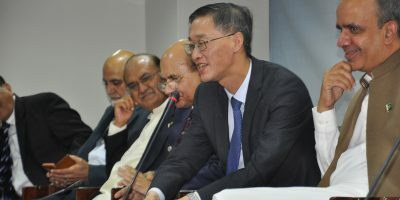 He expressed these views while addressing the meeting of Former Parliamentarians Forum at Pakistan Institute of Parliamentary Services (PIPS) on Thursday. The speaker said that we should utilize the experience and wisdom of the former parliamentarians to harmonize the relations with other nations. He urged the former parliamentarians to work in the public interest beyond their political affiliations. He stressed the need to utilize the experience of the former parliamentarians to establish villages for special person in the capital of each province which will cater the needs of orphans and disable persons. “These villages for the special persons will have hospital, schools, and vocational institutions”, he added. Asad Qaiser said that the skills of these seasoned parliamentarians will be of great importance to make parliament proactive, vibrant and up to the expectation of masses. He also suggested that the support of these parliamentarians will be required for proper functioning of the Standing Committees and other Parliamentary Committees of the House. He assured to strengthen Former Parliamentarian Forum so that they can actively take part for the promotion of democracy in the country. He thanked the Mr. Zamarud Khan, convener of Former Parliamentarian Forum for successfully bringing former parliamentarians on one plate forum and organizing meeting of this forum. The Convener of the Former Parliamentarians Forum Mr. Zamarud Khan thanked the Speaker for his support to this forum. He also assured that we would leave no stone unturned to serve the country and to strengthen the democratic institution in the country. The other participants also put forth suggestion for better working of the forum.